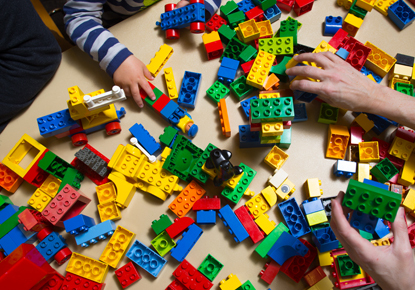 Join us for crafts, science, LEGOs, DUPLOs, MEGABLOKs and lots of fun for kids of all ages! No "tickets" necessary for this event. Come for all or part of the time.